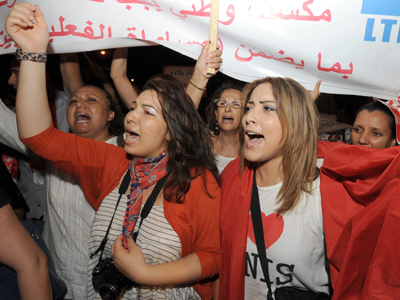 Thousands of Tunisian women took to the streets of the capital to protest an article from the draft of the country’s new constitution. The proposed legislation says that women are “complementary” to men, instead of equal. 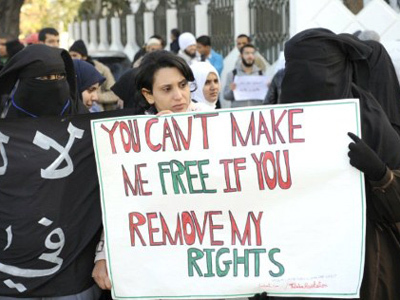 ­Carrying banners with slogans like “Rise up women for your rights to be enshrined in the constitution,” the demonstrators in Tunis denounced the proposed article as an Islamist ploy to humiliate women, and reverse the principles of gender equality. The rally came on the anniversary of the passage of the Personal Status Code (CSP) of 1956, which established equality between women and men, abolished polygamy and the practice of repudiation, under which husbands could divorce simply by saying so three times. It instituted judicial divorce and required mutual consent of both parties for a marriage. ­The CSP – the first of its kind in the Arab world – was introduced by the founder and the first President of the Republic of Tunisia Habib Bourguiba, and was upheld by his successor, the ousted Zine El Abidine Ben Ali. 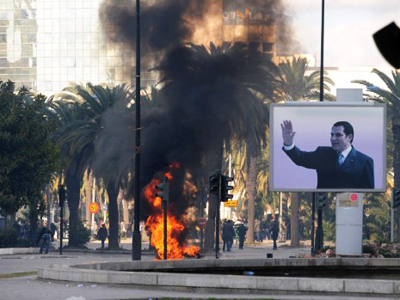 After Zine El Abidine Ben Ali fled the country in January 2011 following the Arab Spring uprisings, the National Constituent Assembly (NCA), elected after his downfall, began to draft a new national charter. 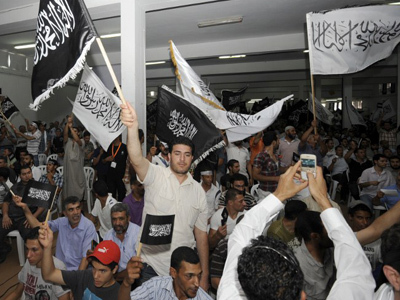 The majority of NCA members come from the Islamist Ennahda Movement, headed by Rachid Ghannouchi. Protest banners saying "Ghannouchi clear off, Tunisian women are strong" and "don't touch my rights," could be seen at demonstrations in Tunis. ­The proposed constitution guaranteed "the protection of women's rights … under the principle of complementarity to man within the family and as an associate of man in the development of the country." 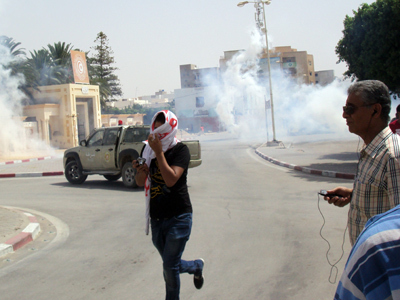 Earlier in August, security forces dispersed hundreds of protesters with rubber bullets and teargas in the Tunisian city of Sidi Bouzid, considered by many to be that starting point of the Arab Spring. Activists subsequently called for the removal of Islamist-led government.